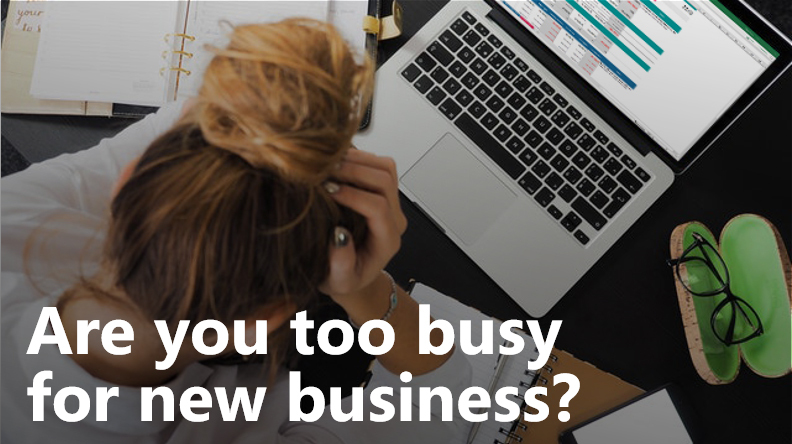 Are you too busy for new business? W2s, 1099s, year-end close…..oh my! Busy season is upon us. With all the increased activities this time of year brings, are you confident that your productivity and profitability increase at nearly the same rate? I would venture a guess that the answer is a strong NO. Are you able to return phone calls and respond to emails in a timely fashion (24-48 hours) consistently? Do you have a “to do” item on your list that never goes away? An example might be looking into workflow processes to streamline delivery of services. Do you find that you know just enough about your client’s business to prepare the monthly financials and tax reports accurately but nothing more? Do you get surprised when you see your client hire a business coach or consultant to help them in your area of expertise? Are you the bottleneck to getting projects over the finish line and delivered to the clients in timely manner? If you answered yes to any (or all) of these questions you may, in fact, be too busy for new business. You may be saying, who cares? I have more business than I can handle right now. That may be true now, but will it continue to be true? Here are a couple of reasons why you may care. First, a couple of the above questions are related to responses from surveys of small business owners (The Sleeter Group – What SMBs Want 2015 and 2018 Small Business Accounting Insights Survey). Do you know what was repeated most often? They want their accountants to be proactive and not reactive. They also want their accountants to be available and respond quickly. Second, technology is becoming more of a distinguishing factor for those accounting professionals who are committed to growing their business. Small business owners have expressed interest in solutions where a good technology fit is combined with expertise. Now you may be asking, this is all great, but where would I start in getting new business during busy season? So glad you asked. New business doesn’t have to be new clients. You can serve your current clients more deeply and completely with a new service. Cash flow advisory services is an area where you can be that partner. The partner that consistently delights your clients. These advisory services are already in your zone of genius since you are looking at their books and possibly preparing their taxes. I know what you are thinking – cash flow forecasts take hours that I don’t have available or am willing to care out now. How am I really going to deliver these services without burning out my team? We have an answer for that too. CashFlowTool is the good technology that makes it easy, efficient and effective to deliver these services. Cash flow advisory services with CashFlowTool is the solution to get more business in the midst of your busyness. Schedule a consultation to find out how to make this busy season your most productive and profitable yet. 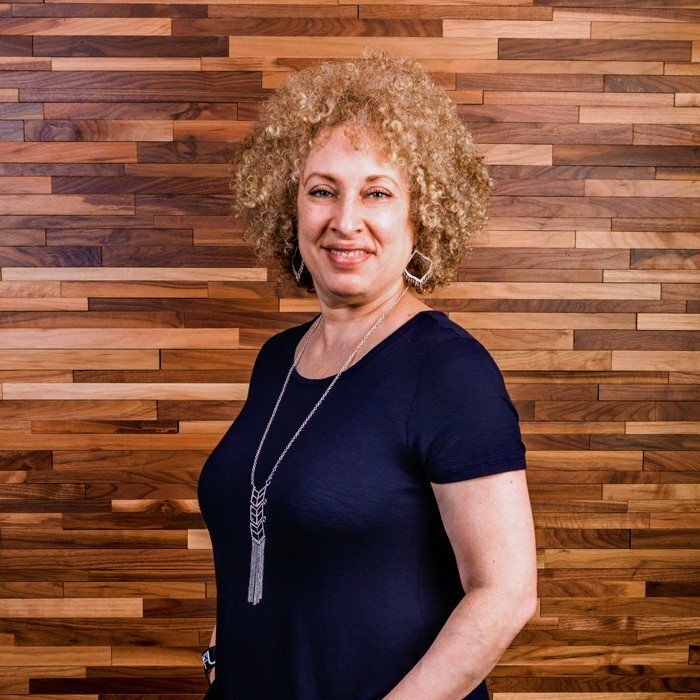 Audrey Godwin worked every job in the accounting profession from accounting manager to CFO in public accounting, government and private industry for 30+ years. As part of Finagraph’s Team of Experts, she leverages her experience to help accountants use CashFlowTool to deliver cash flow advisory services to their clients profitably.